Apply tags at strategic points in a video playlist to monitor how much of the playlist your contact has consumed. Trigger follow up based on how much of the Playlist they have watched. Upload the embed code of your video hosted on YouTube, Vimeo or Wistia. 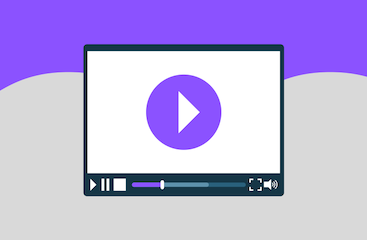 Pick when you want us to apply tags or automation with your CRM based on the cue point they reach in your video or how long they continue to watch. 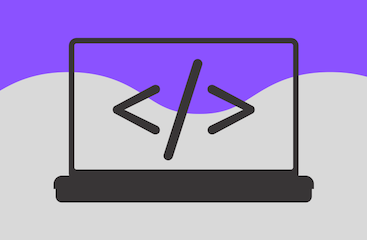 We give you an embed code to put on your site. 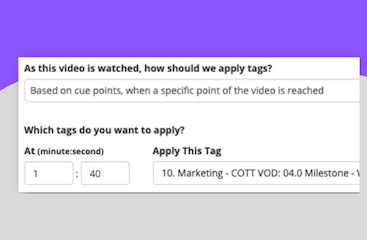 We'll begin tracking who watches your video and apply tags and automation accordingly. PlusThis is a great tool that is creating a lot of opportunity to connect with clients and future clients! The features that PlusThis provides makes automation more efficient and is user friendly. I love how there are tutorials on how to use the features and that the support team helps you understand the features and give some examples on how to use them. You can even get in contact with someone to have them create your campaign - (for a small price though). I definitely recommend!